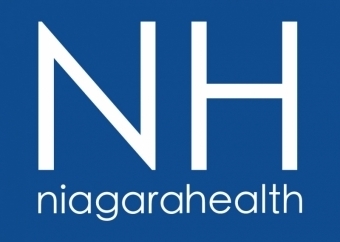 This story has been updated: The Urgent Care Centre at the Douglas Memorial Site in Fort Erie has reopened. Niagara Regional Police were on site following an incident at approximately 8 p.m. Friday in the Urgent Care Centre at the Douglas Memorial Site in Fort Erie. Two people were injured and are receiving emergency care. They are both in stable condition. The Urgent Care Centre was cordoned off for the investigation, and was closed temporarily before reopening Saturday morning. 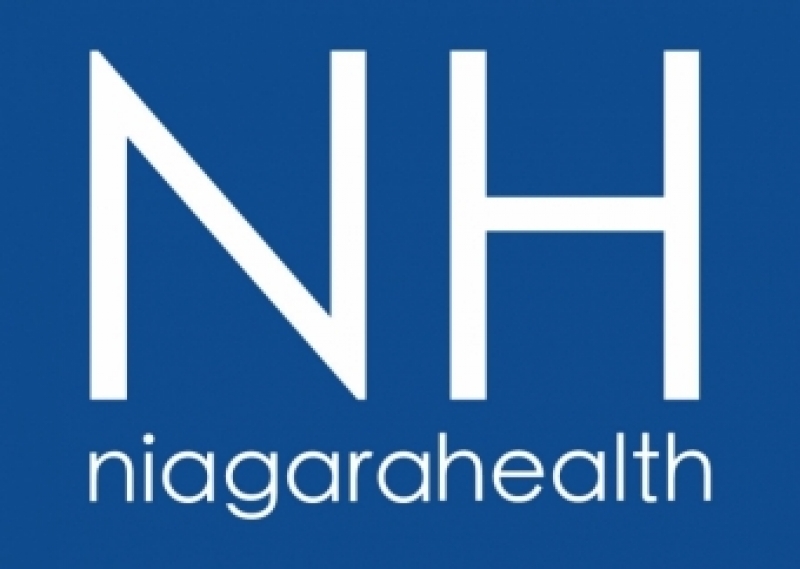 A statement from Linda Boich, Niagara Health Executive Vice President: "Thank you to our staff at the Douglas Memorial Urgent Care Centre for their quick action to protect themselves and the people they care for during Friday’s incident. Our management team was on site to support our staff, and we are providing professional support services for any members of our team requesting additional support. We're also grateful to our emergency services partners. We also want to thank the community and the media for their understanding and assistance."